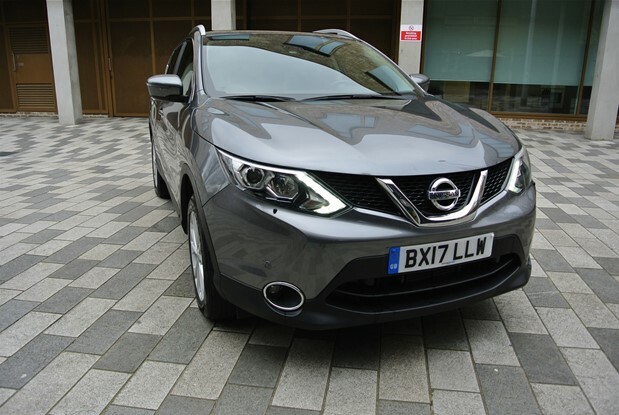 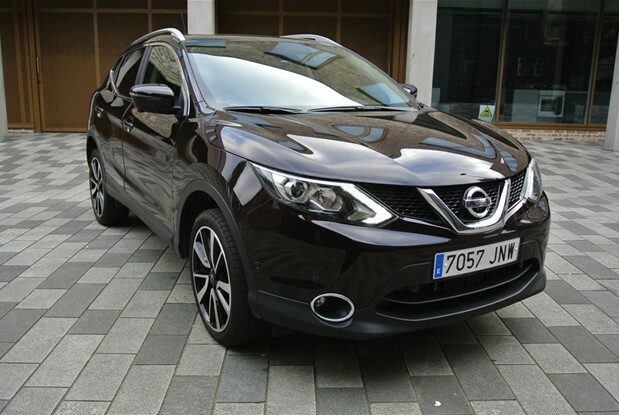 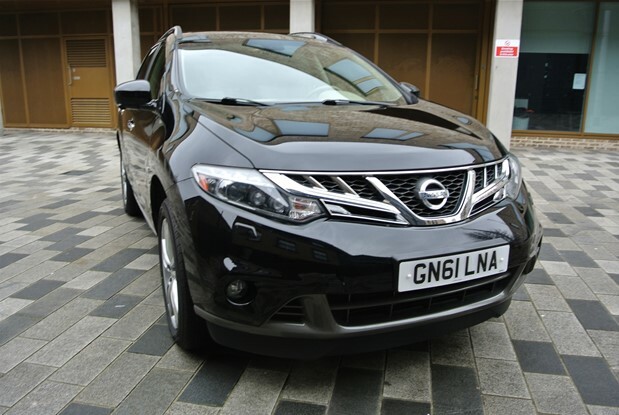 TOP OF THE RANGE ONE OWNER NISSAN MURANO 2.5 D EXECUTIVE AUTO 4WD. 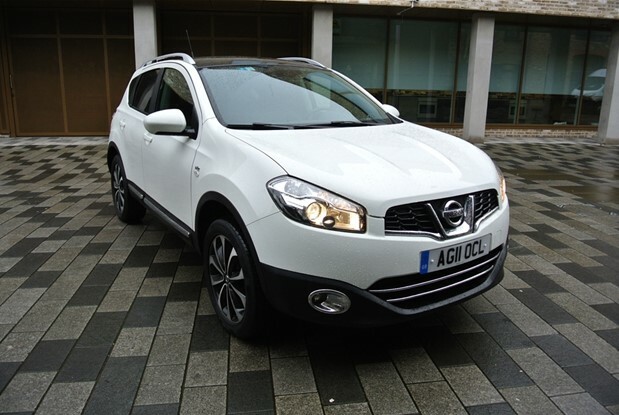 FULL OPTION CAR WITH FULL MAIN DEALER SERVICE..
ONE OWNER QASHQAI FIRST REGISTERED AUGUST 2017.1.6 DCI AUTOMATIC.TOP SPEC CAR WHICH COMES WITH PANORAMIC ROOF,NAVIGATION SYSTEM,REVERSE CAMERA,LANE CONTROL,KEYLESS GO,CRUISE..
NISSAN NOTE PETROL AUTOMATIC WITH ONLY 18K MILES FROM NEW .COMES WITH NISSAN SERVICE HISTORY CLIMATE CONTROL,PAS,EXCEPTIONAL ONE OWNER EXAMPLE.BEING..
7 SEATER QASHQAI+2 TENKA TURBO DESEL 6 SPEED MANUAL FRENCH REGISTERED.COMES WITH CLIMATE CONTROL,NAVIGATION,PARK DISTANCE,CRUISE CONTROL,PANORAMIC ROOF,REVERSE CAMERA,TOP SOUNDS,NISSAN SERVICE..
TOP OF THE RANGE NISSAN QASHQAI 2.0 DCI AUTOMATIC 4X4. 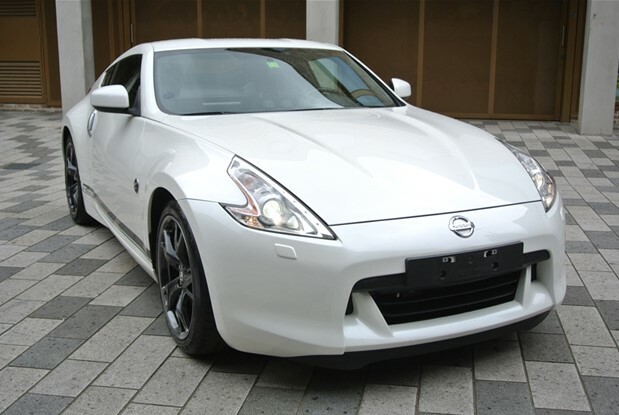 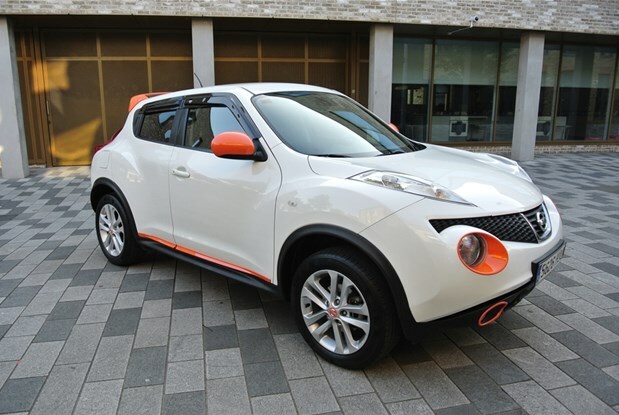 COMES WITH LEATHER INTERIOR,FULL PANORAMIC ROOF,NAVIGATION SYSTEM ,REVERSE CAMERA,BLUETOOTH,PDC,CRUISE CONTROL,CLIMATE CONTROL,BOSE..
ONE UK OWNER CAR MAIN DEALER SERVICED EVERY YEAR BY NISSAN MAIN DEALER.COMES WITH NAVIGATION SYSTEM,CRUISE CONTROL,BLUETOOTH,REVERSE CAMERA,PDC,PANORAMIC GLASS ROOF. 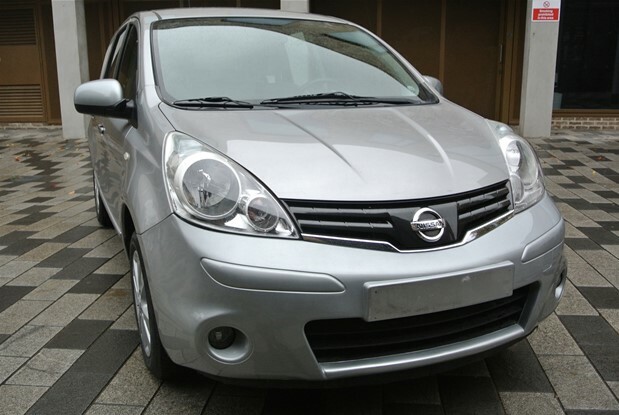 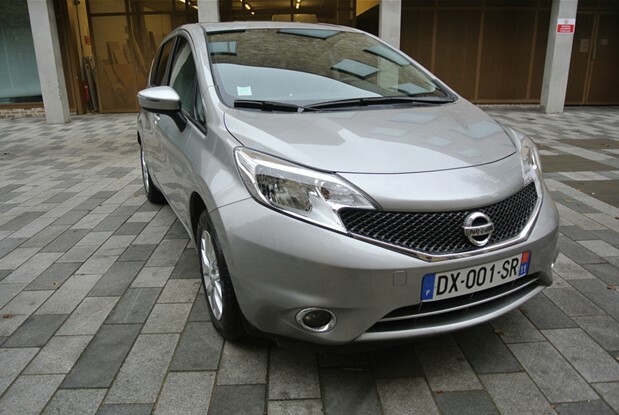 ONE OWNER FRENCH REGISTERED NISSAN NOTE 1.2 PETROL WITH ONLY 5890 MILES FROM NEW..COMES WITH KEYLESS GO,CLIMATE CONTROL,NAVIGATION SYSTEM,CRUISE CONTROL,PARK..
SPANISH REGISTERED NISSAN QASHQAI 2.0 PETROL AUTO WITH ONLY 34K MILES FROM NEW .COMES WITH CLIMATE CONTROL,CRUISE CONTROL,PARK DISTANCE CONTROL,AUTO..
One owner 370z gt edition auto F1,full Nissan service history in mint original condition.Comes with navigation system,reverse camera,heated electric seats,cruise..
Spanish registered 2015 qashqai 1.6 dci 130 bhp high power turbo diesel.In as new condition which comes with factory warranty..
SPANISH REGISTERED TOP OF THE RANGE ONE OWNER QASHQAI. 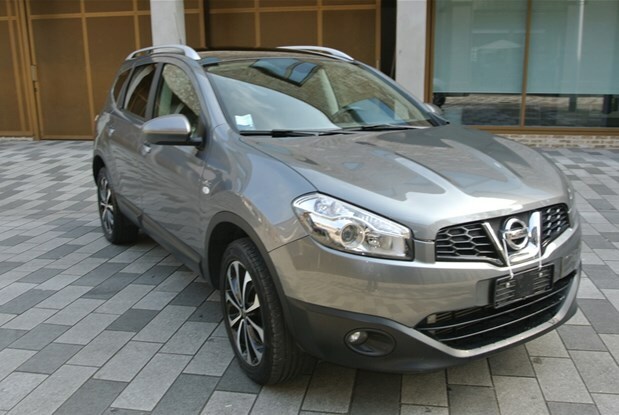 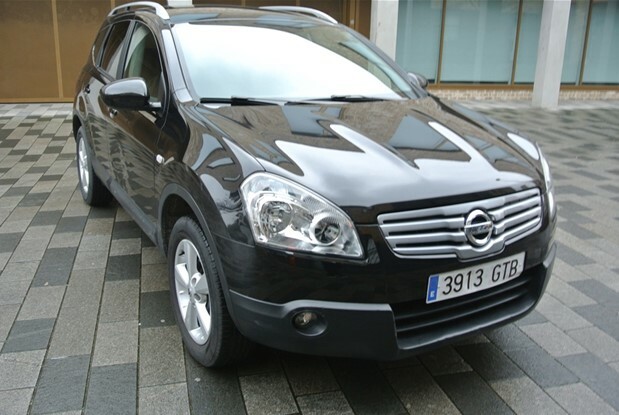 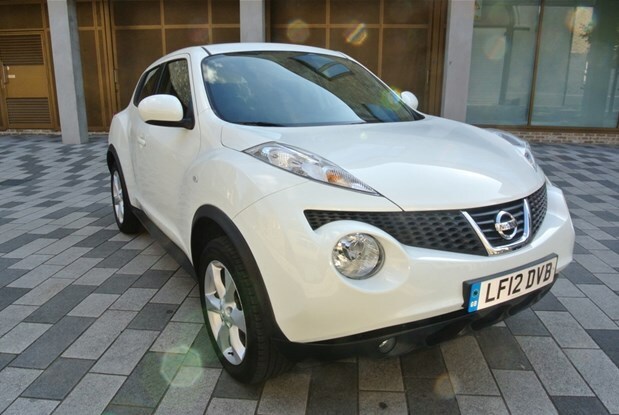 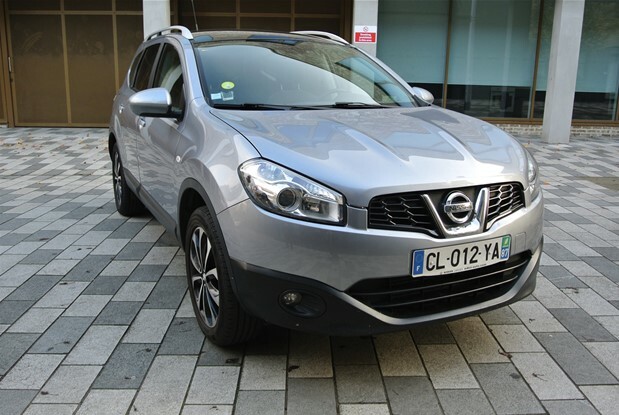 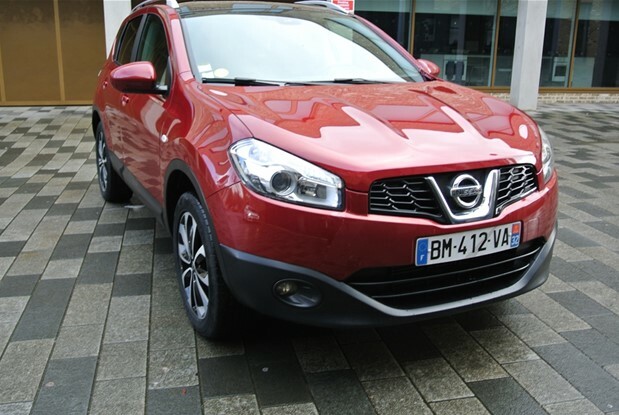 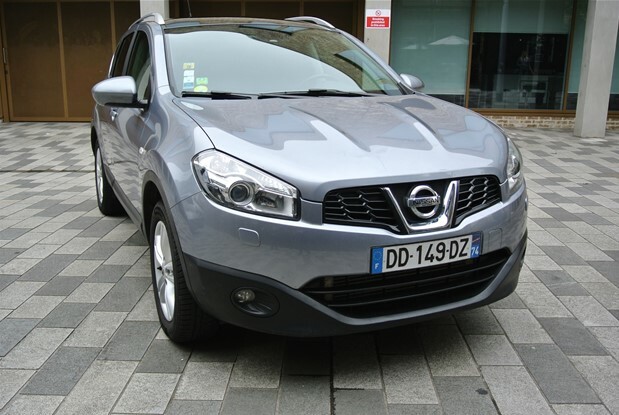 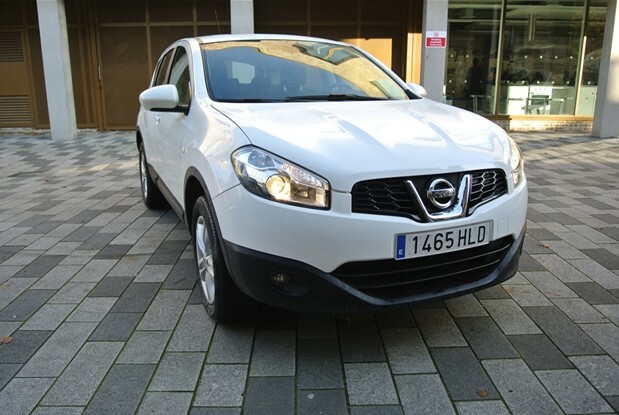 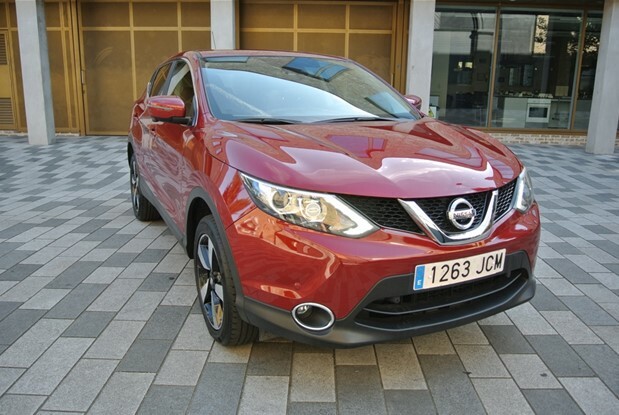 COMES WITH SELF PARKING, FULL LEATHER INTERIOR,PANORAMIC ROOF,ELECTRIC HEATED SEATS,360 CAMERA,LANE CONTROL,CLIMATE..
SPANISH REGISTERED QASHQAI+2 7 SEATER 1.6 PETROL WHICH COMES WITH CLIMATE CONTROL,CRUISE CONTROL,PDC,ALLOYS .ONE OWNER CAR WITH ONLY 42K MILES..
NISSAN QASHQAI 1.5 DCI TURBO DIESEL ONLY 34K MILES FROM NEW .COMES WITH FULL GLASS PANORAMIC ELECTRIC ROOF,NAVIGATION SYSTEM,BLUETOOTH,REVERSE CAMERA,CRUISE..
SPANISH REGISTERED NISSAN JUKE 1.5 TURBO DIESEL SPORT.COMES WITH NAVIGATION,REVERSE CAMERA,PDC,CRUISE CONTROL,CLIMATE CONTROL,TOP SOUNDS,IN MINT CONDITION. 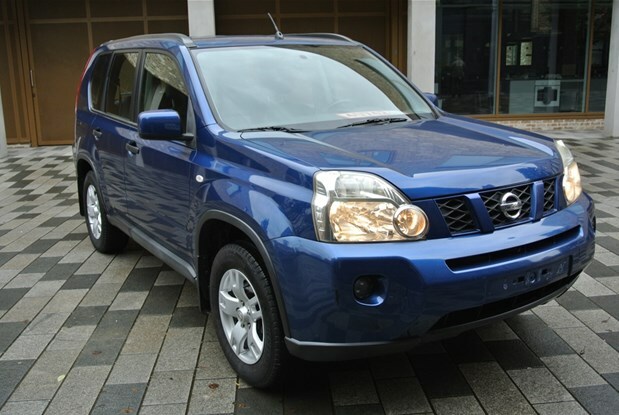 ONE OWNER CAR 4X4 PETROL NISSAN XTRAIL UK REGISTERED .COME WITH SWITCHABLE 2WD AND 4WD,CLIMATE CONTROL,CD AUX SOUND SYSTEM ELECTRIC..
ONE OWNER NISSAN QASHQAI +2 2.0 TURBO DIESEL 150 BHP FOUR WHEEL DRIVE WHICH COMES WITH CLIMATE CONTROL,NAVIGATION FULL GLASS..